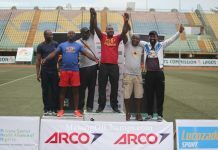 As the Athletics event of the 14th West Africa University Games (WAUG) taking place at the main bowl of the University of Port Harcourt, was set in motion on Tuesday, the battle for supremacy among the participating universities in the quadrennial competition, got a notch higher. 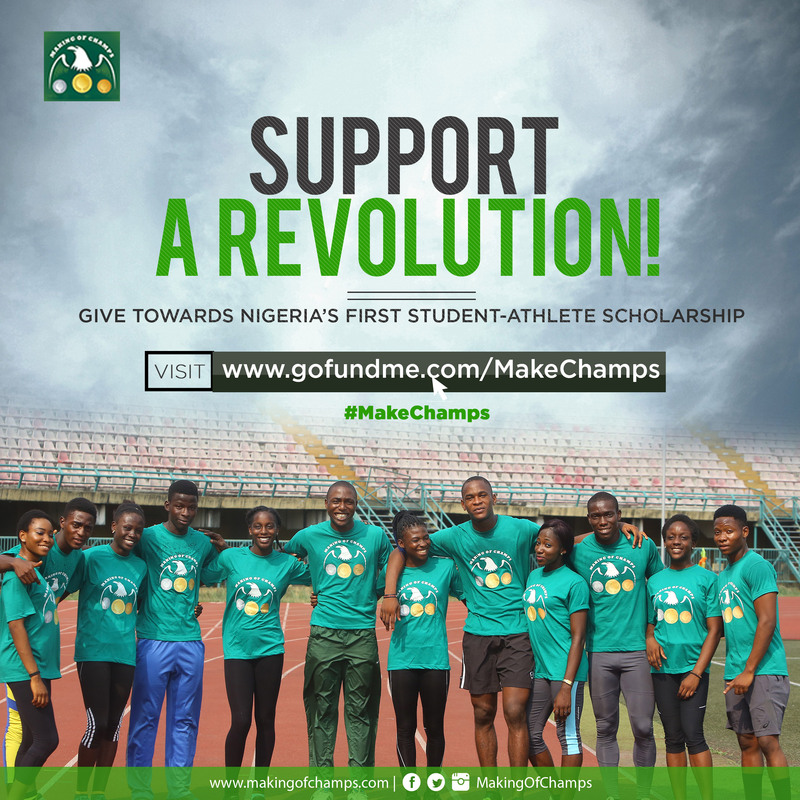 The race to be the fastest University student in West Africa is shaping up to be a fierce contest, as some athletes who are already running professionally, laced their spikes to compete in the heats of the men’s 100m. 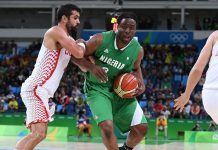 Commonwealth Games 100m finalist, Enoch Adegoke, who has had a meteoric rise in his short span as an athlete, filed out for the Obafemi Awolowo University (OAU). Running from the outside in Lane 8, Adegoke breezed past his opponents to win Heat 3 in 10.44s. 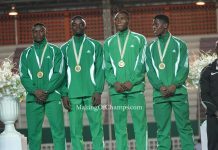 Freshly-minted Silver medallist from the 2018 Youth Olympics in Buenos Aires and Federal University of Akure (FUTA) athlete, Alaba Akintola had no worries in his heat, wheeling past his opponents to win comfortably in 10.64s. 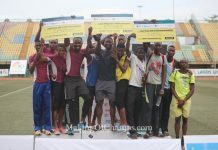 One of the biggest upsets of the day saw University of Ibadan (UI), Making of Champions’ (MoC) and ND Western-sponsored Bowofoluwa Egbeyemi, hand a defeat to University of Port Harcourt’s (UNIPORT) Harry Chukwudike in one of the heats, crossing the finish line in 10.89s to claim victory ahead of the 2017 Nigerian University Games (NUGA) champion in the event. 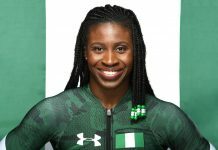 African Championships Bronze medallist and University of Lagos (UNILAG) athlete, Joy Udo-Gabriel hardly broke a sweat on her way to dispatching her competitors in Heat 1 of the women’s 100m as she coasted to victory in a 11.60s. 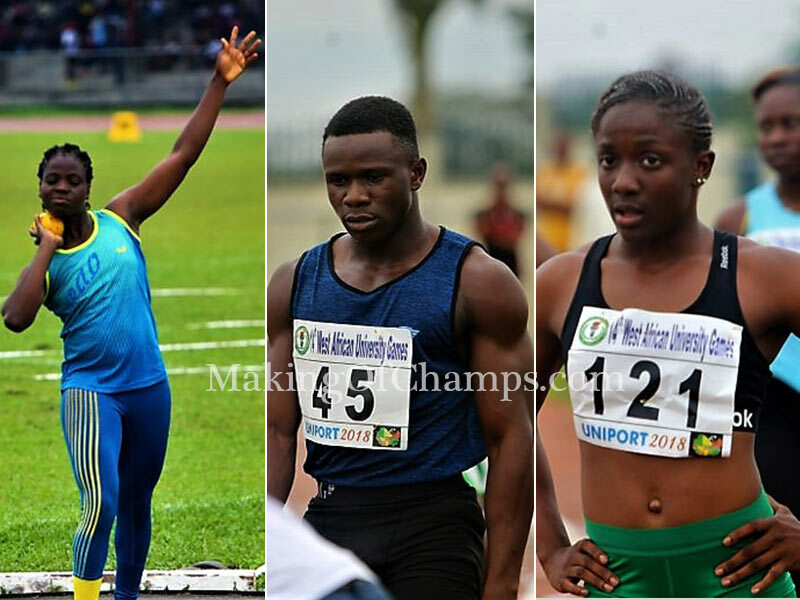 In the second heat, UNIPORT and MoC’s Ifunanya Muoghalu was the woman to beat, as she crossed the finish line in a new Personal Best (PB) of 11.93s. There was a blanket finish in the third heat as the trio of UNIPORT’s Grace Nwokocha, University of Development Studies Kate Agyemang and UNILAG’s Balikis Yakubu appeared to dip at the same time. 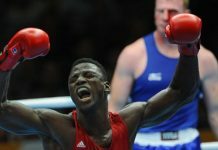 However, the win was awarded to Balikis Yakubu. 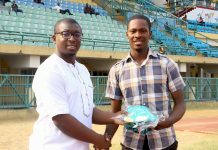 The heats of the quatermile races was also concluded, with University of Benin’s (UNIBEN) Victor Akhalu clocking the fastest time of the day, stopping the clock at 48.30s to win Heat 2 of the men’s race. 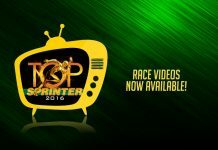 Daniel Atinaya, who represented the Delta State University (DELSU) won Heat 1 in 48.63s, while University of Ghana’s Etiamkwaku Torgbenu claimed victory in Heat 3, clocking a time of 48.79s. 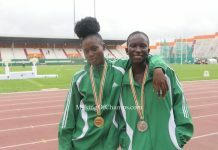 In the women’s 400m, UNIPORT’s Praise Idamadudu broke no sweat on her way to winning her heat, while Favour Ofili, who also represented the host school, cruised past her opponents to clock a time of 55.19s to claim victory in the first heat. 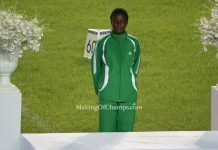 It was a cake walk for Elizabeth Azure of the University of Development Studies, Ghana, as she won GOLD in the women’s 5,000m, clocking a time of 17:02.55.